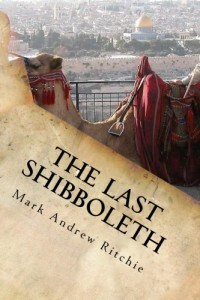 This is the project website for Mark Andrew Ritchie. My two best known books are God in the Pits (high risk dealing with unrighteous mammon) and Spirit of the Rainforest (high risk dealing with Shamans and poison-tipped arrows). My most recent works are: Mary's Scrapbook (memorabilia kept by Jesus mother), The Last Shibboleth (fictional discovery of Mary’s Scrapbook) and The Ritchie Rule APP (The traders security blanket). Please leave me a note or buy a book. It would be a pleasure to hear from you. The Ritchie Rule will give you a chance to invest your system on your terms and see how difficult it can be to profit even with a sure-fire winning system. 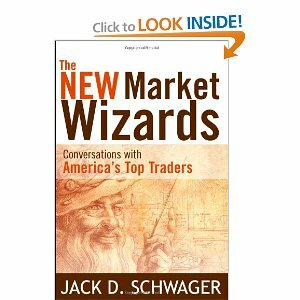 There are subtle factors that cause many to lose money even though they are trading a winning system. Playing the Ritchie Rule App will give you ample advance warning.